Evgeny Kissin will perform at Carnegie Hall, Chicago Symphony Hall, and Roy Thomson Hall. 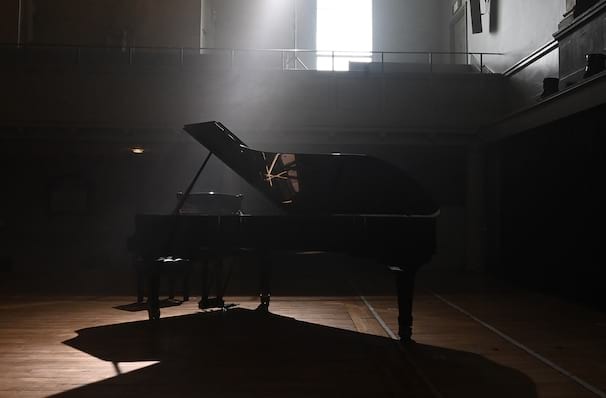 The Russian-British-Israeli classical pianist first found fame as a child prodigy and went on to have a far-reaching career performing his best-known interpretations of Romantic Era works, particularly those of Chopin, Rachmaninoff and Liszt. Showcasing artistry of the highest calibre and a powerful key-touch, the Grammy award-winning virtuoso has worked with almost all of the world's leading orchestras. Kissin now returns and marries the beloved Rachmaninoff with Beethoven's massive Hammerklavier Sonata. A challenge of body and mind for some, but not for the outstanding Evgeny Kissin. Beethoven Piano Sonata No. 29 in B-flat Major, Op.106, "Hammerklavier"
Sound good to you? 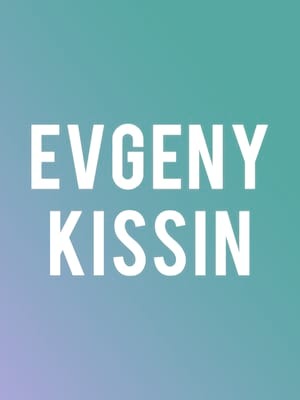 Share this page on social media and let your friends know about Evgeny Kissin at Roy Thomson Hall. Please note: All prices are listed in US Dollars (USD). The term Roy Thomson Hall and/or Evgeny Kissin as well as all associated graphics, logos, and/or other trademarks, tradenames or copyrights are the property of the Roy Thomson Hall and/or Evgeny Kissin and are used herein for factual descriptive purposes only. We are in no way associated with or authorized by the Roy Thomson Hall and/or Evgeny Kissin and neither that entity nor any of its affiliates have licensed or endorsed us to sell tickets, goods and or services in conjunction with their events.